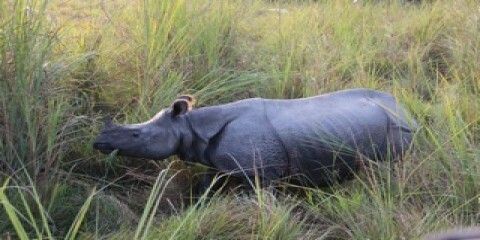 oin our custom made 7- days Kathmandu and Pokhara tour. We have custimized this trip in the better way, by which you could be in many world heritage sites and in pokhara,known as Lake city. Nepal is rich in Natural, Cultural as well as relegious aspect. 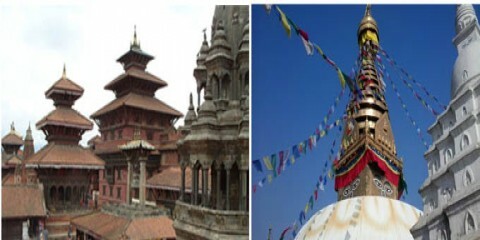 Patan and Bhaktapur are ancient kingdom of Kathmandu. Go back to the mid era and study about these cities' living history. You will admire stunning holy places and ancient temples attracting attention of every visitor.